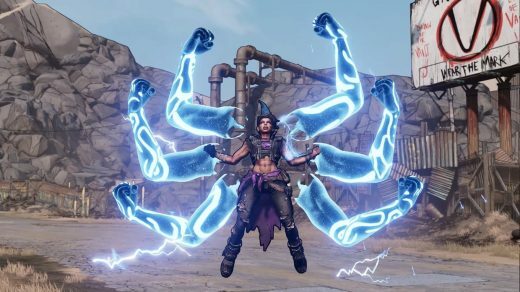 Gearbox seems to have given away the release date for Borderlands 3 a little earlier than expected. A now-deleted tweet from the Borderlands Twitter account read “Mayhem is Coming September 13th.” It appears the date leaked a couple of days before the official announcement — when Gearbox officially announced the sequel last week, it said it would reveal more details on April 3rd. In another deleted tweet, Gearbox shared a video of a few seconds from the game along with the Epic Games Store logo, which suggests Borderlands 3 will be on sale there. Gearbox CEO Randy Pitchford responded to the apparent gaffes (bearing in mind it’s April 1st) with a few tweets of his own. He noted publisher 2K/Take Two decides on distribution, but strongly hinted his studio’s return to the world of Borderlands may be a six-month exclusive on the Epic Games Store. 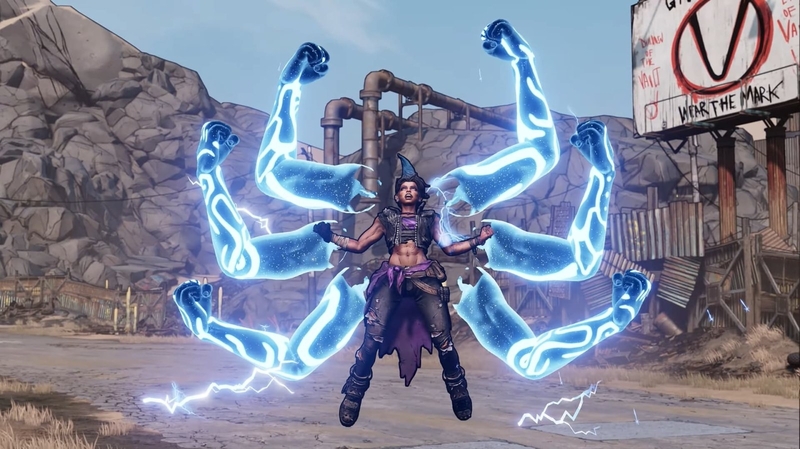 In any case, we should find out plenty more about the Borderlands 3 release plans on Wednesday.